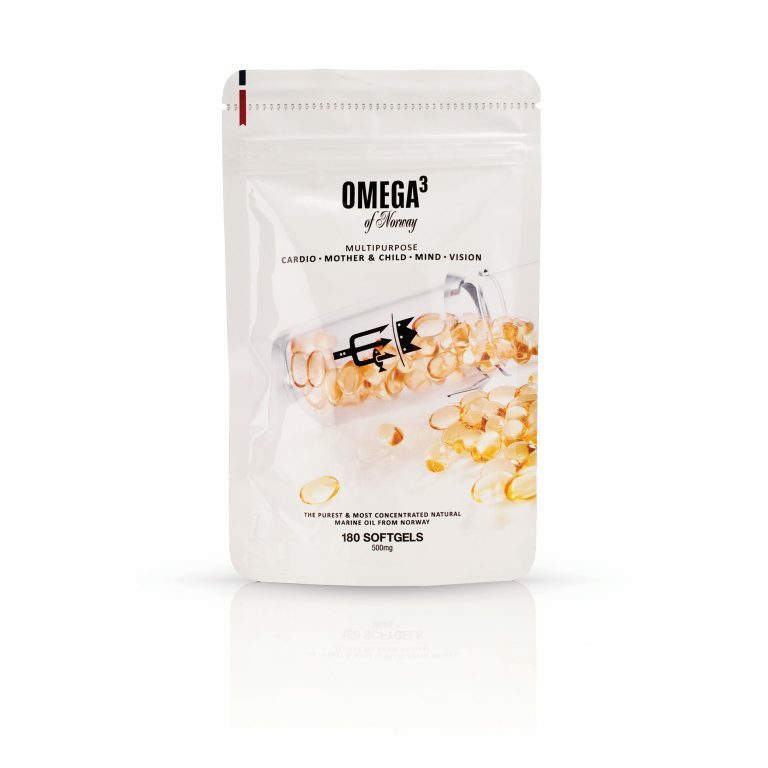 90 day supply of the purest & richest multipurpose Omega3 oil, for those who choose the best. 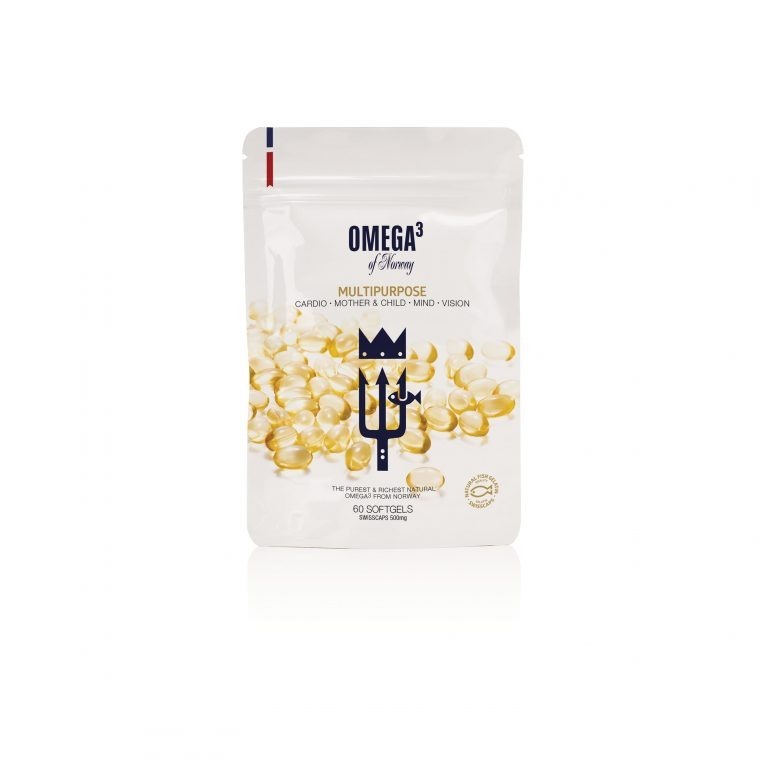 30 day supply of multipurpose Omega3 oil. Designed to be travel friendly - great ideas come in little packages. 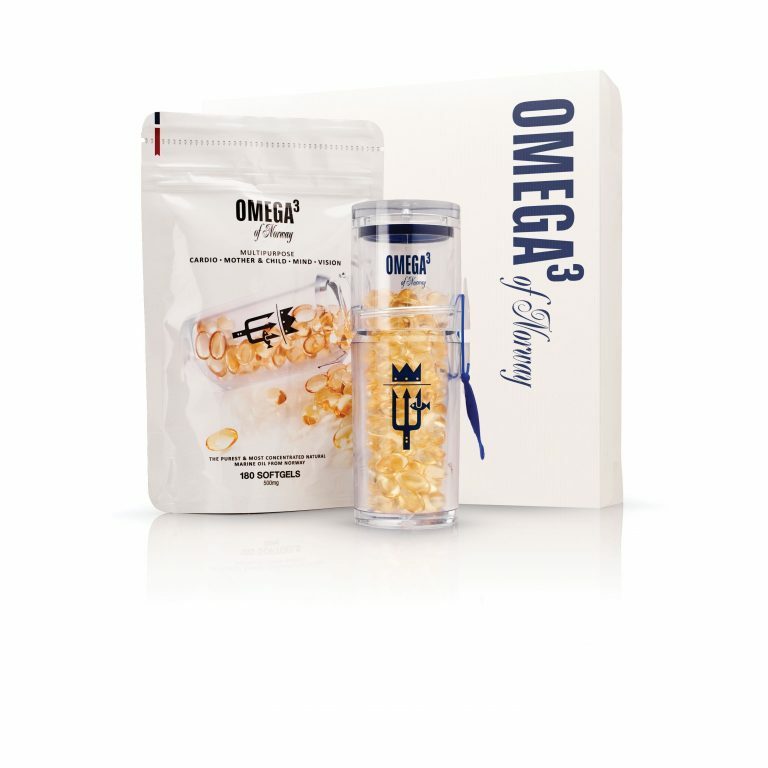 90 day subscription of the purest & richest multipurpose Omega3 oil, for those who choose the best. 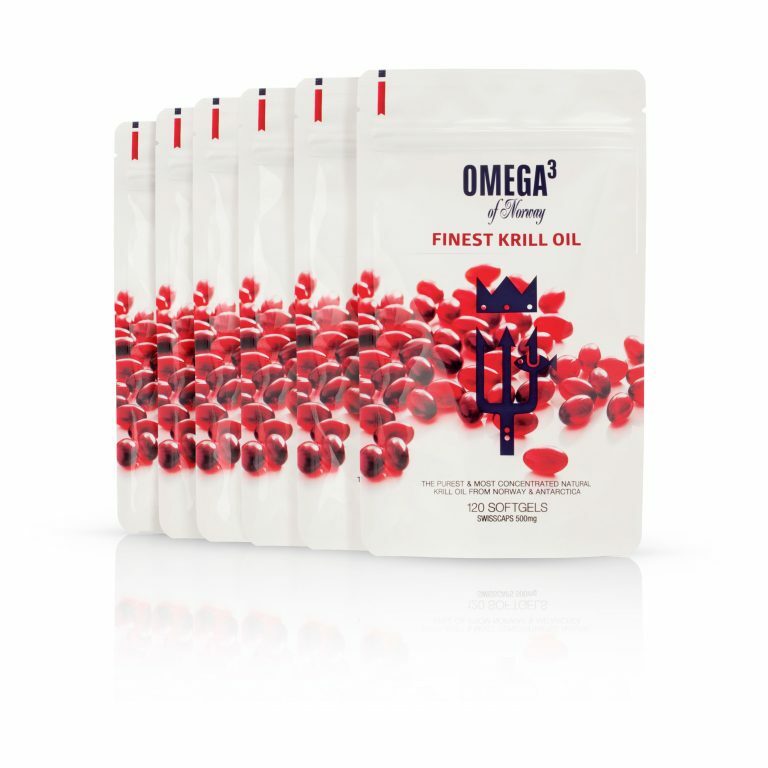 60 day supply of the purest & richest Antarctic & Norwegian Krill sustainably sourced with eco-harvesting. 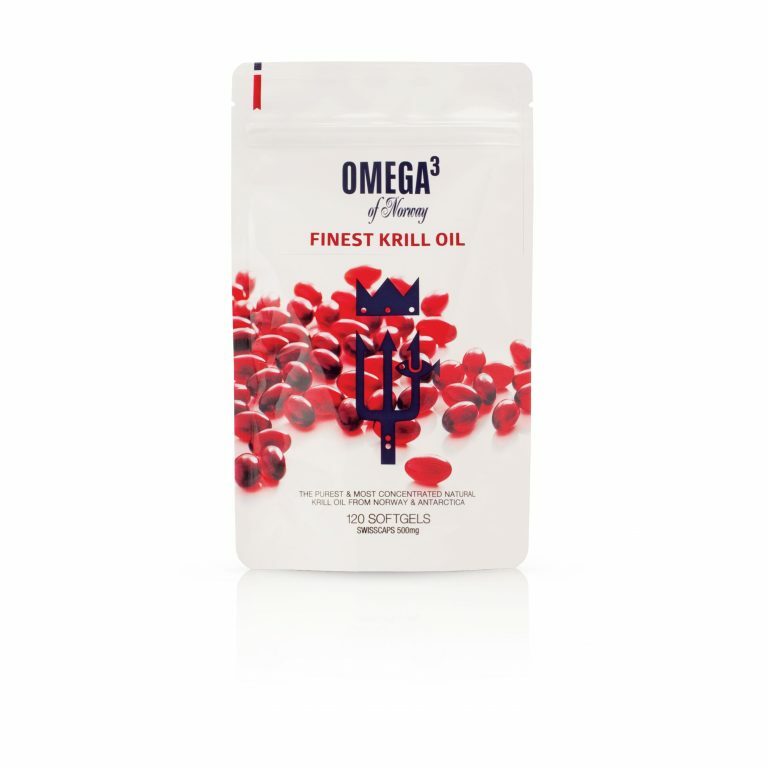 60 day supply of the finest krill oil, in a stylish reusable container. 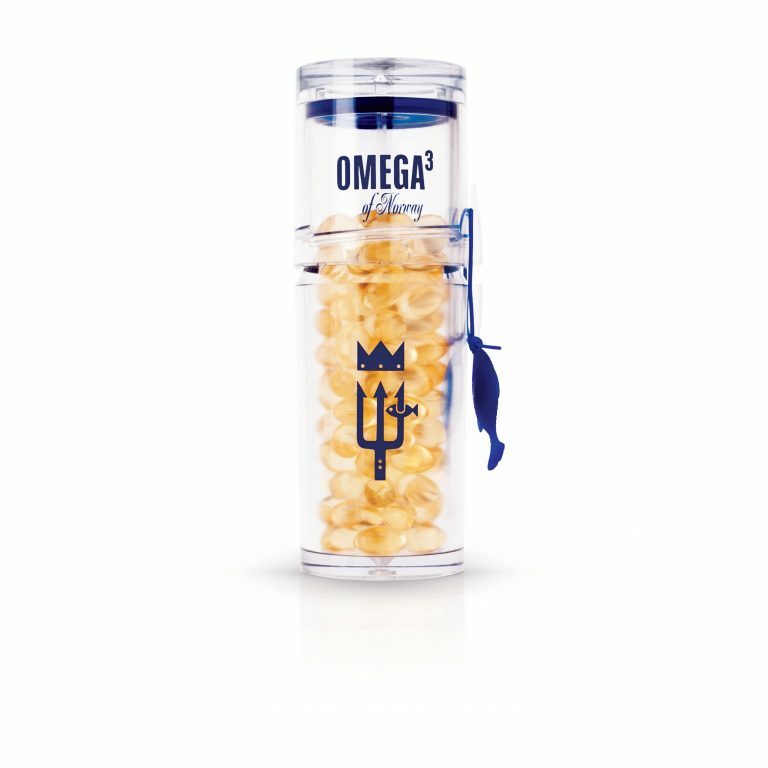 150 days supply - the perfect gift of the purest & richest multipurpose Omega3 oil available. 360 day subscription (4x Original pouches of 180 capsules). One pouch supplied every 3 months. 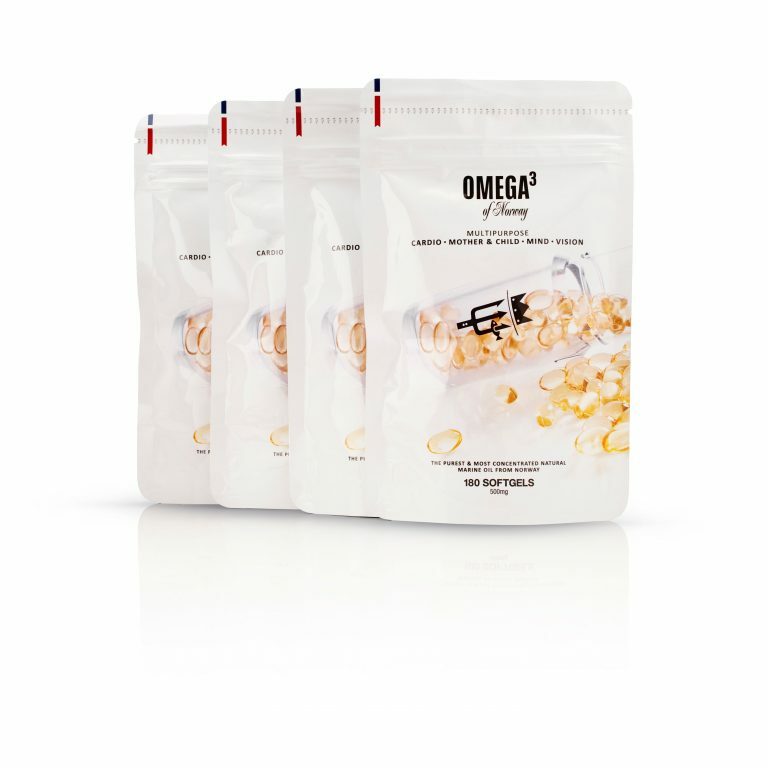 60 day subscription of the purest & richest Antarctic & Norwegian Krill sustainably sourced with eco-harvesting.